Author Hannah Weight Holt is surveying traditionally published children's authors regarding advances, time to publication, etc. Please help her out and she will share her results. 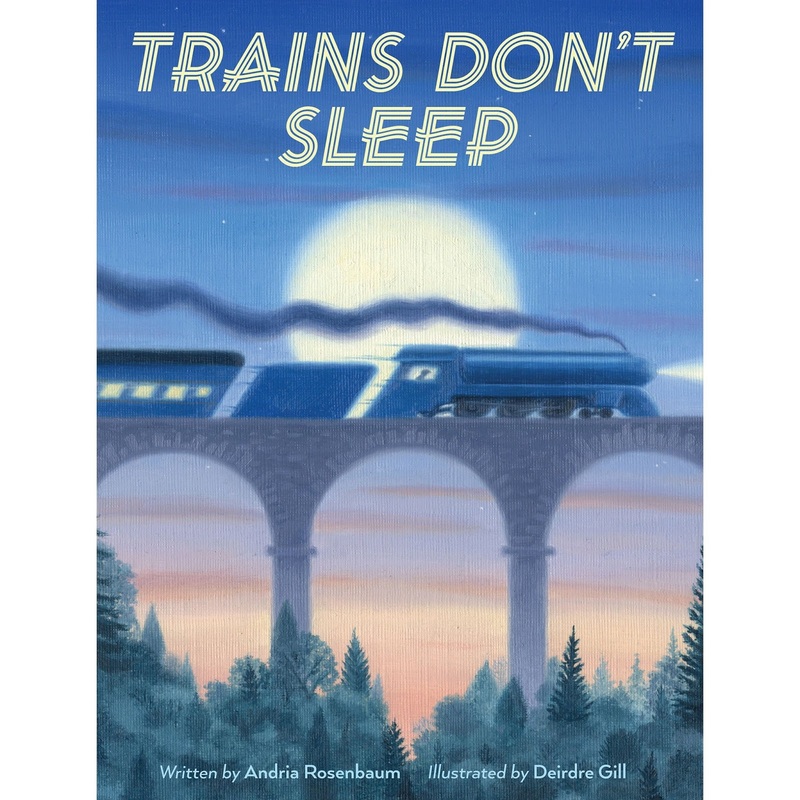 This week we feature picture book author Andria Warmflash Rosenbaum, whose new book, TRAINS DON'T SLEEP (HMH Books for Young Readers) is coming out shortly. Be sure to enter into the giveaway for the book. We are excited to announce the first in our very special new series, Digging In: The Big Interview. Join Heather Alexander in conversation with kidlit superstar Neal Porter (Neal Porter Books) as they discuss craft, award-winning careers, the changing children's book market, and just exactly what it's like inside the landmark Flatiron Building. Webinar is tomorrow! http://www.karlavalenti.com/master-course/ KA step-by-step, hands-on version of James Gardner's "The Art of Fiction," but specifically for PB writers. A great tool, especially for those starting out, since everything is laid out in bite-size pieces. It also encourages writers to engage with the current PB market, and to apply each principle learned to their own work-in-progress. Thanks so much for sharing all this great info! 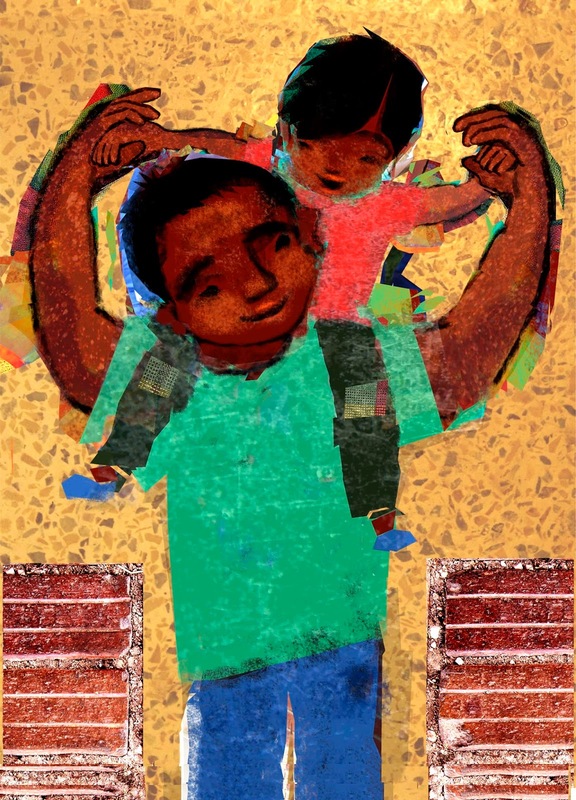 Awww...thanks for the link Kidlit 411. Happy to be of use to the group. Congratulations! Thanks for the encouraging post. Thanks for many wonderful resources!